NOTE: Do not arrive before 3 PM, esp. if you have sr. Cubs joning you, as April 27 is the also the annual spring work weekend, and there will be heavy equipment onsite. If your group is helping with the work weekend and has Cub aged youth coming for night owl, please have them arrive after 3 PM on Sat. Everyone needs to be offsite by 10:30 on Sunday the 28th. 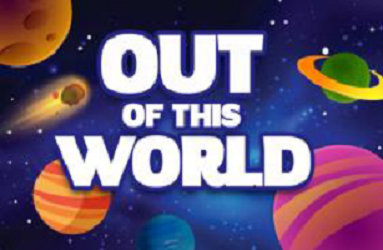 Come camping Out of This World! There will be lots of games, fun, and even some STEM activities! Please note – if you are helping with a Pack or Troop, but also racing in the Kybo Run, you submit your registration on the Kybo Run form, make note on the Pack or Troop form that you’re helping there, and that you’re also part of the Kybo Run. As a Kybo Run participant, your fee is $15, not $7. Don’t forget your important papers (fees), and we’ll see you on Race Day! See registration package for more details! The schedule will be posted at a later date. Have you ever wanted to be part of a circus? Are you naturally good at clowning around? Just want to learn or have fun? It’s Back! 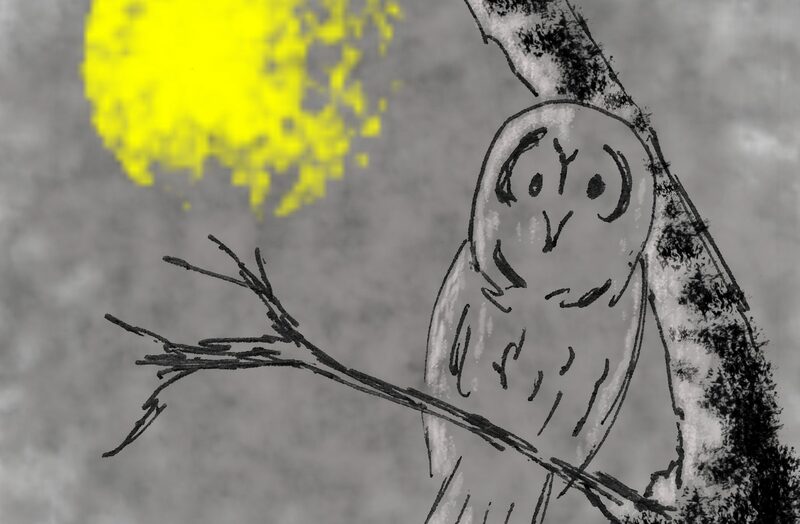 Odawa Area’s annual Night Owl event is fast approaching. Duration: Opening is at 7 PM Saturday until 1 AM Sunday. (you’ll want to arrive a bit early and setup your camp sites). Closing is at 7:30 AM Sunday and the trophy will be awarded then. Departure from camp starts at 8 AM Sunday. Everyone has to be off site by no later than 10:30 AM. Cost: $15 for youth participants, $7 for adults (Scouters / Guiders / youth volunteers helping to run stations). This covers the camp fee, and your event crest. Food is not included. 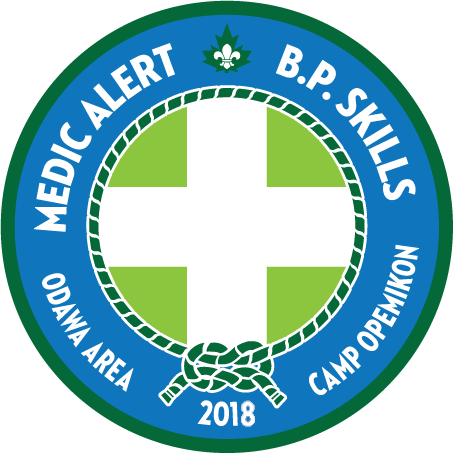 About those Crests: We want to ensure we have enough on the day of the event, so, please email OdawaNightOwl[at]odawa-scouting.ca with your preliminary numbers by no later than March 14. This will help us order the correct number of crests. For more info on this, see the attached document links below. 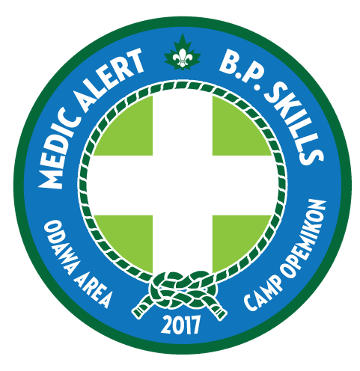 As aways, the event’s stations are staffed by volunteers – Sr. Scouts, Venturers, Rovers, Sr. Pathfinders, Scouters or Guiders. If you want to help, send an email to OdawaNightOwl[at]odawa-scouting.ca. 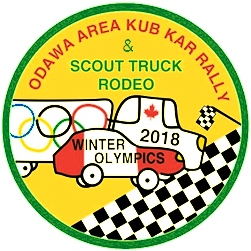 Once again, we’ll be holding our Cub Car and Scout Truck Rodeo for your racing pleasure. When: Mar. 3, 2018, 9:30 a.m. to 2:30 p.m.
All of the information you are looking for should be in the document links below. This year’s Subzero camp will be on Jan 27th at Apple Hill Scout Reserve. The registration deadline has been extended to Jan 25th. All other details are in the PDF linked below. See you there! Not to be confused with the Council event a couple of weeks later! Groups are to obtain the certificates through normal Council processes (applications submitted to Lynn Levitan – llevitan@scouts.ca). If your Scout wants to receive his\her Chief Scout\Queen’s Venturer Award at the Odawa Area June Camp, please email Susan Lepine at scoutersue@4thorleans.com with your group name and the youth names BY JUNE 7 so programs can be printed. Parents\family welcome. Bring chairs and bug spray.